Virgil van Dijk would be Manchester United’s perfect signing but instead former Red Devil John Curtis reckons they could swoop for Kalidou Koulibaly to solve their defensive problems. The Napoli defender is a man in high demand but the Italian club will reportedly only let him leave for a fee in the region of £100million. However, Curtis reckons breaking the transfer record for a defender like Koulibaly is exactly what United need at the moment. “Any manager coming in - be it a Southgate, Pochettino or Solskjaer - will think that is an obvious area of weakness in the United squad. “They need a Van Dijk! They need someone who will come in and galvanise that back four. Who that is? He added: “Mourinho played defensively for a reason and for me he was worried about his back four. Solskjaer has been a breath of fresh air since taking over from Jose Mourinho in December, winning all his first six games and in the process closing the gap on the top four to six points. 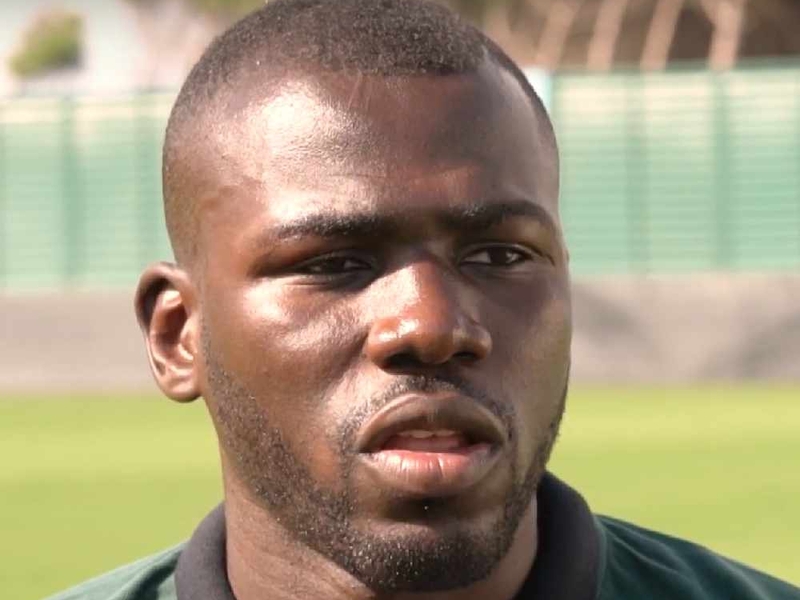 However, there is still a feeling that a defender in the class of Koulibably could be the difference between finishing in that prestigious Champions League spot and missing it by the skin of their teeth. There is also the issue of making Ole Gunner Solskjaer the long-term manager with every victory making his claim for the job more reasonable and Curtis reckons it’s not out of the question, even though Gareth Southgate has now reportedly joined Tottenham’s Mauricio Pochettino on the shortlist. “As an Englishman my heart would say Southgate but my head would say the Spurs manager and I think that would be a better option - if Ole doesn’t do an amazing job from now until the end of the season,” Curtis also said. “I underestimated Ole Gunner Solskjaer when he first walked in to the club’s training ground many years ago. I looked at him and said ‘he’s not going to come in and start banging in goals for Manchester United’s the first team’. He looked like one of us, one of the YTS. The rest is history in terms of what he did with his playing career.